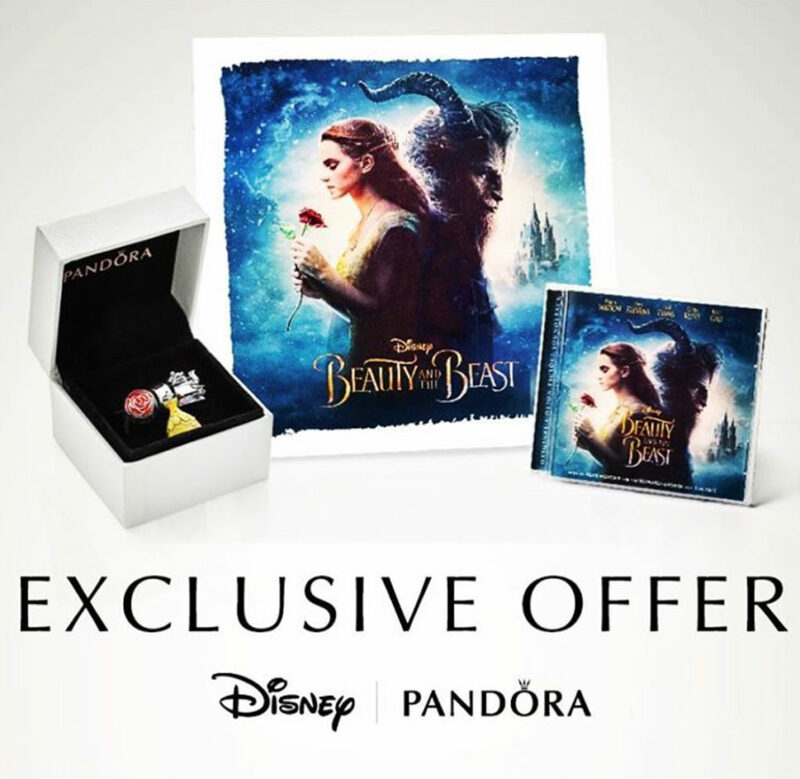 To celebrate the new adaption of ‘Beauty & The Beast’, PANDORA have produced a Disney Beauty & The Beast Gift Set. 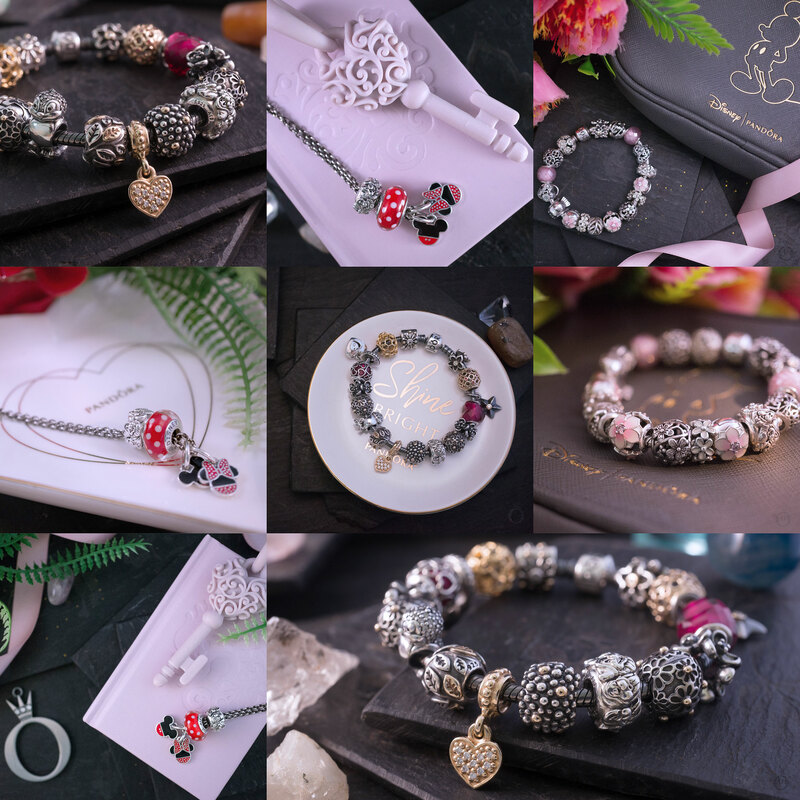 We previously mentioned about the the special Disney Beauty & The Beast Bracelet Gift Set in our PANDORA Spring 2017 Preview. The Disney Beauty & The Beast Bracelet Gift Set will be released on Monday 13th March for $185 USD / $210 CAD. 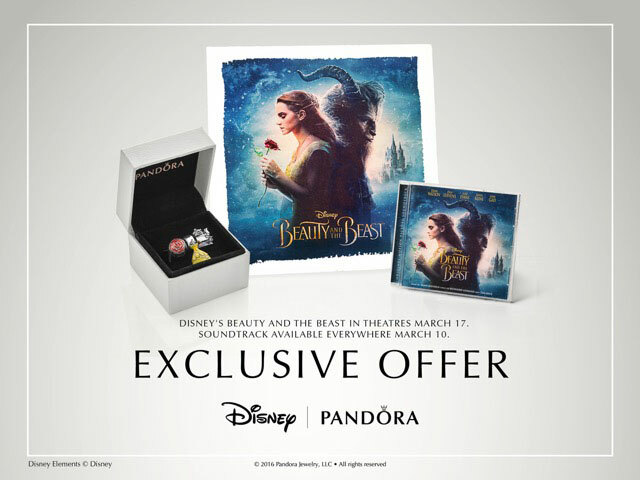 The gift set includes a custom lithograph and CD ($30 value) and three PANDORA Disney Beauty & the Beast charms including the new Mrs Potts & Chip charm. The charms are not exclusive and will be available to buy individually. 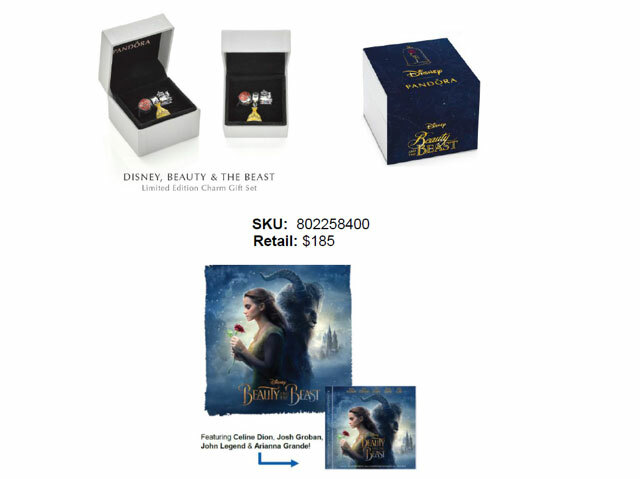 The gift set has a special Beauty & The Beast sleeve. The gift set is limited to 3 sets per customer. The promotion is in-store only or with BeCharming.com by phone: 800-878-7868. 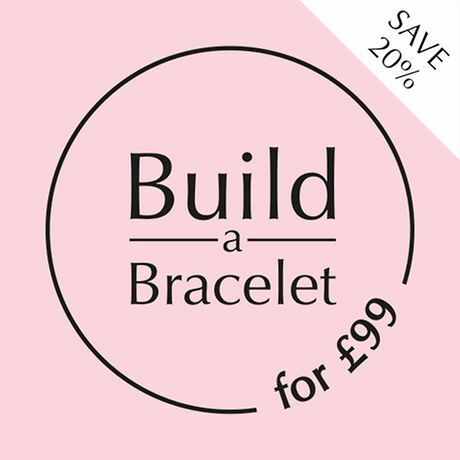 PANDORA have also produced a new Beauty & The Beast Bracelet which features the Shimmering Rose design on the clasp and has the inscription ‘True beauty lies within’. It will retail for US$95. There is also a new charm called Belle’s Radiant Rose. Both the new charm and bracelet will be available with the rest of the PANDORA Disney Spring 2017 Collection on March 16th. 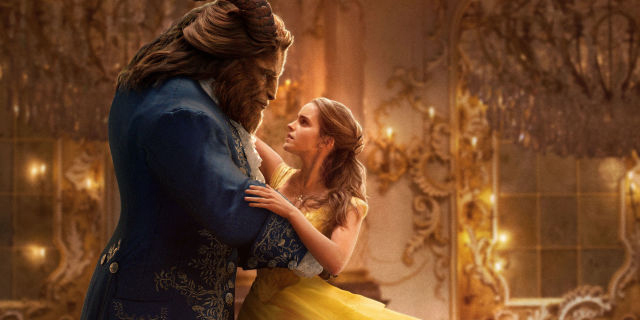 As well as the special Beauty & The Beast Bracelet Gift Set due for release on 13th March there will also be a March Bracelet Event on 23rd – 26th March (pre-sales on 18th-22nd March). 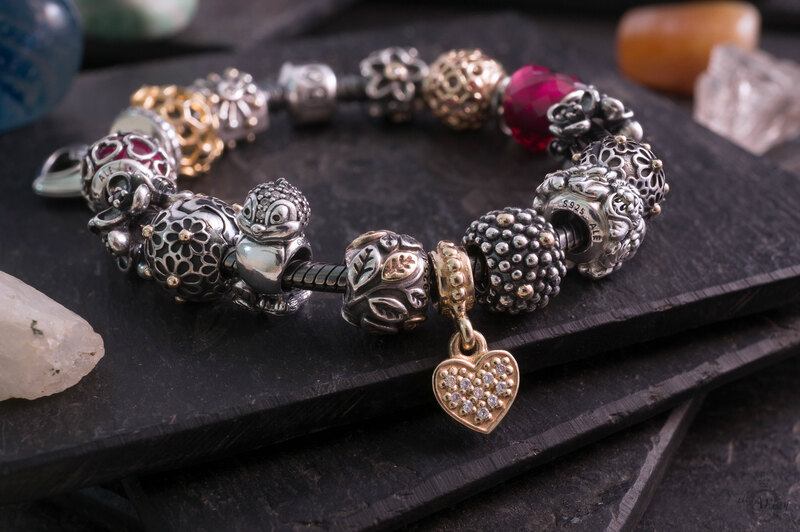 Spend $125 receive a FREE bracelet up to $65 value. 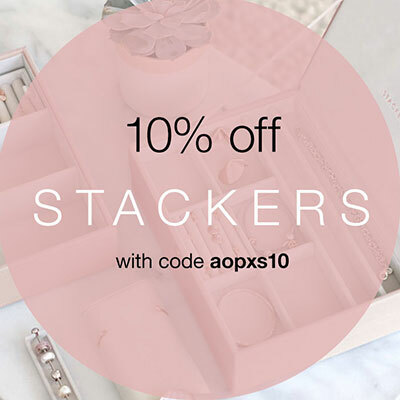 The promotion is in-store only or by phone (or possible online pre-selection) at BeCharming.com. 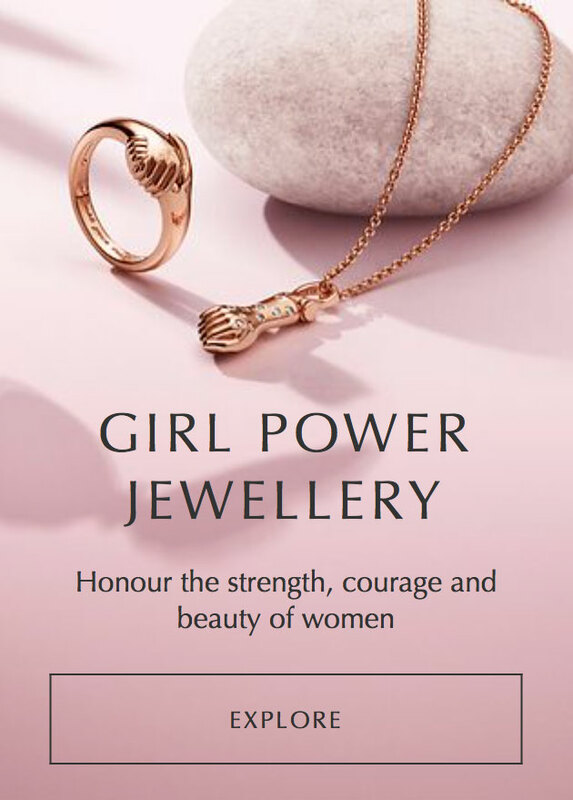 There will also be a Mother’s Day promotion with a FREE Jewellery Gift Box (valued at $50) with $125 qualified purchase. 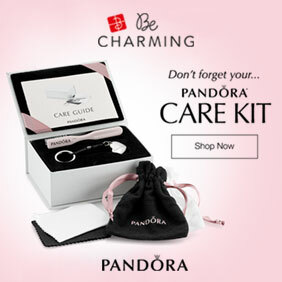 The promotion is in-store only or by phone (or possible online pre-selection) at BeCharming.com. I love the Mrs Potts & Chip charm and can’t wait for the release of the Beauty & The Beast Charms, as well as the rest of the PANDORA Disney Spring 2017 Collection. What are your favourites from the new Disney Collection? 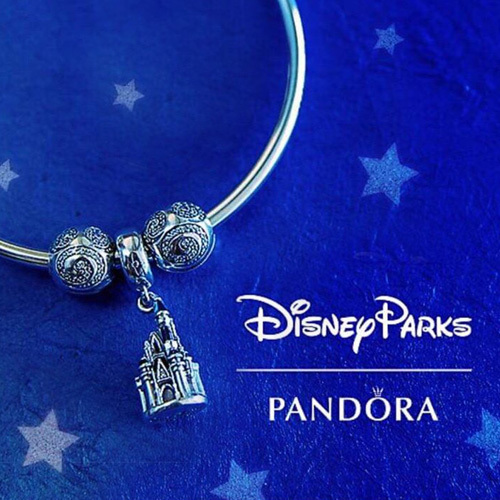 Will you be buying the special Beauty & The Beast Bracelet Gift Set? Let us know in the comments below. Is it going to be available in all Pandora stores? It should be available in all PANDORA stores in US and Canada on Monday 13th March. Does this include retail stores who sell Pandora? I am not sure. I have been told all PANDORA stores in the US and Canada. The stores will only have a limited amount of gift sets, so be quick if you want to get one. 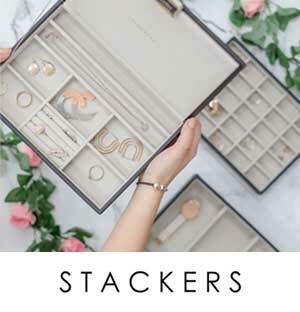 Will this gift set come to Australia ? Sorry but it’s not available as a special gift set in Australia. You can buy all three charms as individual charms though. I hope you are able to get it. The lithograph is 12″ by 12″. I wasn’t going to get the set, but I saw the movie last night and now I have to get the set. That’s often the way with PANDORA! You think, “I won’t buy that one” and then the next thing you know you have or it’s on your wishlist! I haven’t seen the movie yet but I’m looking forward to it. What was your favourite part? Was the Mrs Potts character good? She is my favourite character from the original film.